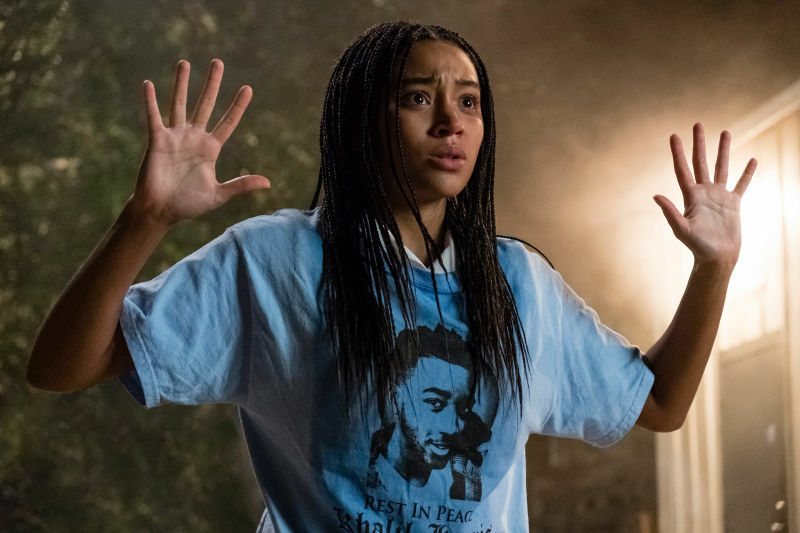 There are simply not enough words to describe the film adaptation of Angie Thomas’ book, The Hate U Give. The film encapsulates unjust police treatment in the black community. Through family sacrifices, violence, activism, and Carter’s journey of growth, it is no doubt that it is categorized as a drama and thriller with well-developed characters. The Hate U Give projects many strong emotions throughout the film. When Carter’s childhood friend, Khalil, was unjustly shot by a white police officer, it induced a sense of fury and rage, due to a misunderstanding that clearly stemmed from racial stereotypes. Khalil’s death sparked protests from the community to end social injustice once and for all. As the only witness, Carter has to decide whether or not to speak up about it—at the cost of losing her reputation at school. I definitely received more than I expected from this film. The Hate U Give had my jaw dropping and heart pounding at the suspenseful climax, my heart fluttering during lighthearted scenes, and my eyes teary when I was furious. It became my personal favorite film of all time. Although The Hate U Give tackles serious issues, it was able to do so in a light, yet powerful and effective manner. However, it does not solely focus on these issues because Carter’s friendship and relationship problems were able to bring a refreshing, light aspect to the film. I would strongly recommend this heartfelt film due to its honest entirety and lack of filter on real world issues. Not only was it not afraid to touch upon controversial topics surrounding ethnicity, but it was able to do so in a powerful, entertaining, and emotional fashion.